As the business expanded, BillyTheTree experienced growing pains. Like many retailers, the business struggled to find a balance between increasing online sales and declining retail margins. By 2013, the company had reached a critical juncture. 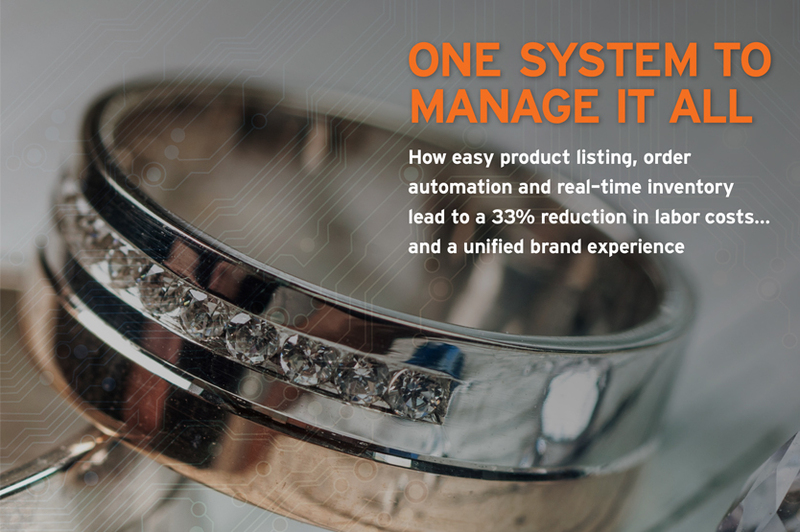 The business lacked a centralized, automated system to push out product and inventory updates to its various sales channels. Weber realized that BillyTheTree would not survive if he was the only person manually managing product, order, and inventory information in multiple systems. In early 2014, BillyTheTree found SalesWarp. With SalesWarp, BillyTheTree secured a unique, dual-faceted software solution – a product and inventory management tool, and an order management system, at a reasonable price. SalesWarp provided BillyTheTree with one system to manage all of their back-office operations, including products, orders, inventory, customers, and purchasing. SalesWarp helped BillyTheTree smooth its workflows and create a foundation for scaling the business.